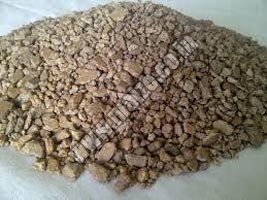 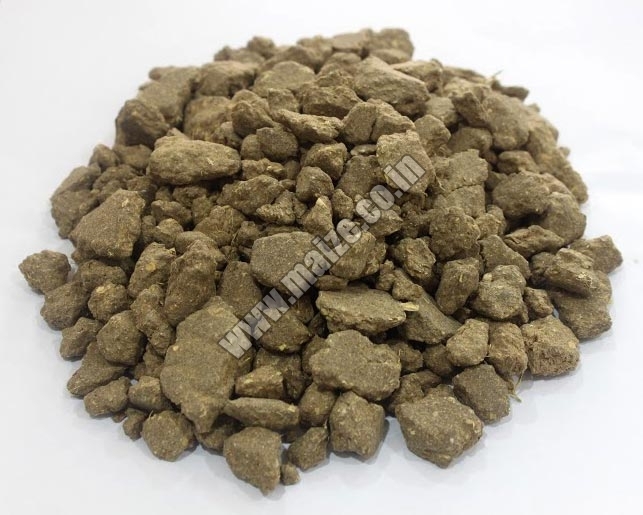 Ideal for poultry and cattle feed, the Rapeseed Meal Products offered by us are highly demanded by our global customers. 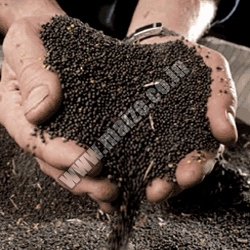 Procured from natural sources, our Rapeseed Meal is available in varied quantities and different packing as per the requirements of customers. 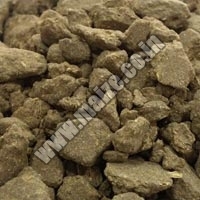 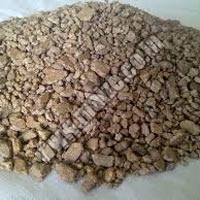 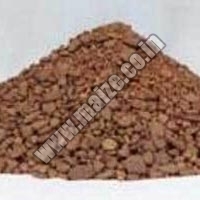 We are believed as one of the illustrious Agriculture Rapeseed Meal Exporters from India.